The JPTOY05 Allows installation of an aftermarket double DIN radio into your Toyota Prado. The JPTOY05 is a high-quality Japanese OEM product and designed to work with select Toyota vehicles. 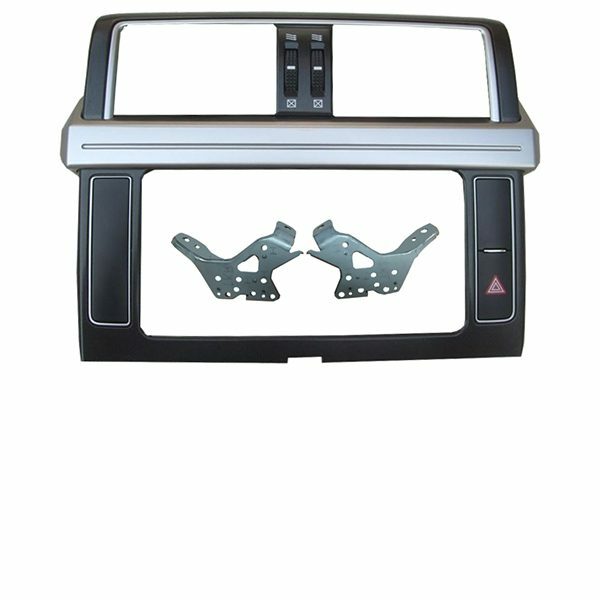 Unlike the BKTO088, the JPTOY05 includes brackets and is suited for 200mm “Toyota” style radio installation or 2DIN radio installation when used with our BKTOYBR brackets.